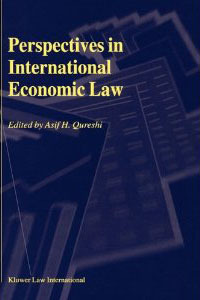 Asif H Qureshi is Professor of International Economic Law at the School of Law, Korea University, Seoul, Korea, since 2012. 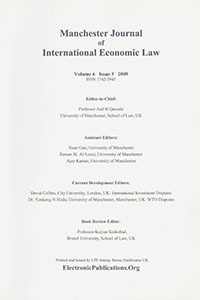 Between 1985 to 2015 he has been a full Professor at the Law School, University of Manchester, UK. 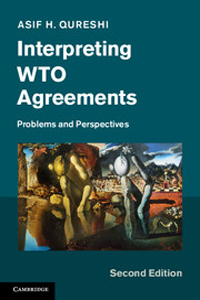 Since 2015 he continues at University of Manchester as an honorary Professor. 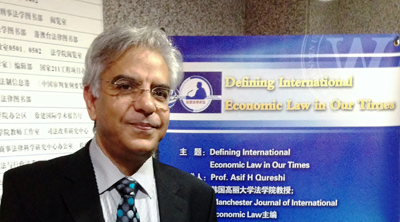 He is a barrister attached to Quadrant Chambers in London, UK since 1998. 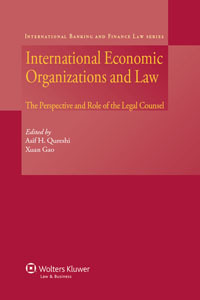 Since 2008 he has also been an Advocate member of the Sindh High Court Bar Association, Pakistan. 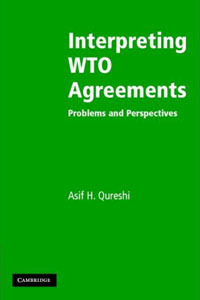 In 2002 he was appointed by the Dispute Settlement Body of the World Trade Organisation (WTO) to be a member of the Roster of WTO Non-Governmental Panellists eligible for Panel service. Since 2012 his name has been in the list of Arbitrators for the Panel of International Arbitrators for the Korean Commercial Arbitration Board. 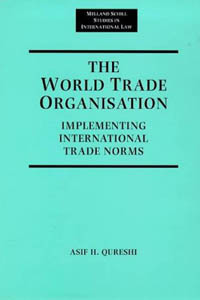 He was a long-standing member of the International Law Association (ILA) Committee on International Trade; and is currently a member of the ILA Committee on the Rule of Law and International Investment Law and the ILA Study Group on International Tax Law. 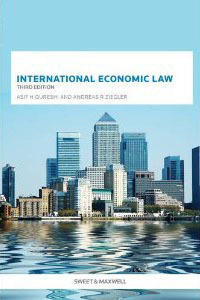 Asif Qureshi is the founding Editor-in-Chief: Manchester Journal of International Economic Law; and a member of the Committee on Publications Ethics (COPE). He has held various Visiting Professorships including at Osaka University, Japan; University of Malaya, Malaysia; University Kebangsaan, Malaysia; Fudan Law School, Fudan University, Shanghai, China; China-EU School of Law, Beijing, China; and Tsinghua University Law School, Beijing, China; University of Lausanne in Switzerland; and Far Eastern Federal University, Vladivostok, Russia. 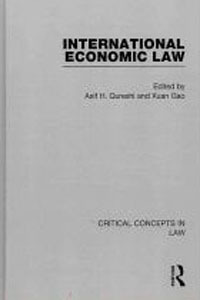 In 1992 he was a Visiting Scholar at Yale Law School, Yale University, US. 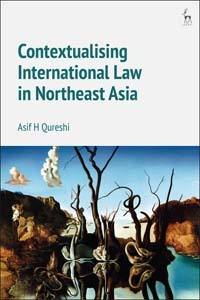 Since 2015 he is the founding Director of the Northeast Asia International Law Forum. 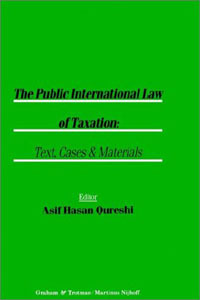 University Press: 2006 and 2015); Contextualising International Law in Northeast Asia (Hart: 2018); International Economic Law (Sweet and Maxwell: 1999, 2007, 2011 and 2019); and the Public International Law of Taxation (Kluwer: 1994 and 2019). 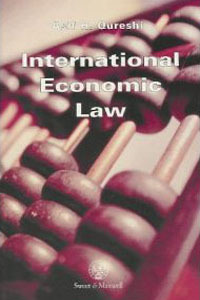 His works are regularly cited and used globally. In 2018 the title of Honorary Seoul Citizen was conferred on him. 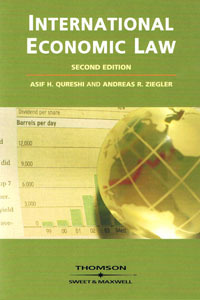 Asif Qureshi graduated from the University of London, with an LL.M and PhD from the London School of Economics, UK.